In an odyssey that spanned more than 20 years and 300 visits, photographer QT Luong traversed all 59 US national parks, focusing his lenses on iconic landscapes and rarely seen remote views. The result is this sumptuous array of more than 500 breathtaking images. 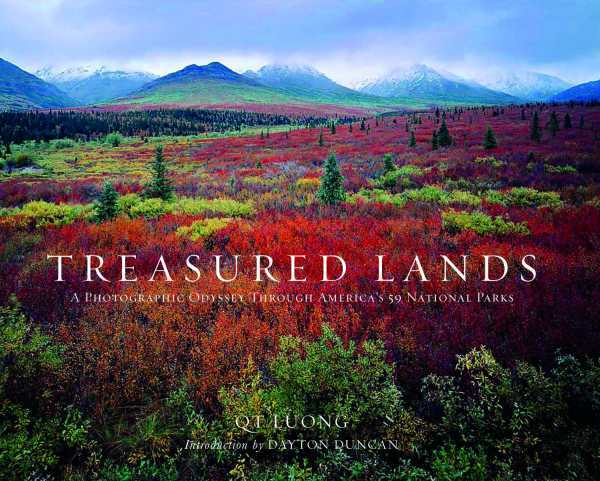 Luong is one the most prolific photographers working in the national parks and the only one to have made large- format photographs in each of them.